If you’re embarking on a long-distance move, you need to take care of lots of things. One of the most crucial is figuring out what to get rid of. You might be attached to your belongings, but it’s unreasonable to try to hold onto everything. Follow these helpful tips from Cheap Movers Kansas City (12641 Antioch Road Suite #1025, Overland Park, KS 66213, (913) 730-9261) on how to get rid of your stuff for a long-distance move quickly. One of the best ways to shed items is by hosting a yard/garage sale. Go through your items and consider what people would be drawn to. Don’t overthink it. You should also offer them at a reasonable rate and be willing to haggle with buyers. Even if you have to slash your original price to the point of practically giving things away, it’s still better than finding yourself stuck with them. You can try to package things like books and movies together. There could be collectors who come across your yard sale and want to scoop up as much as they possibly can. 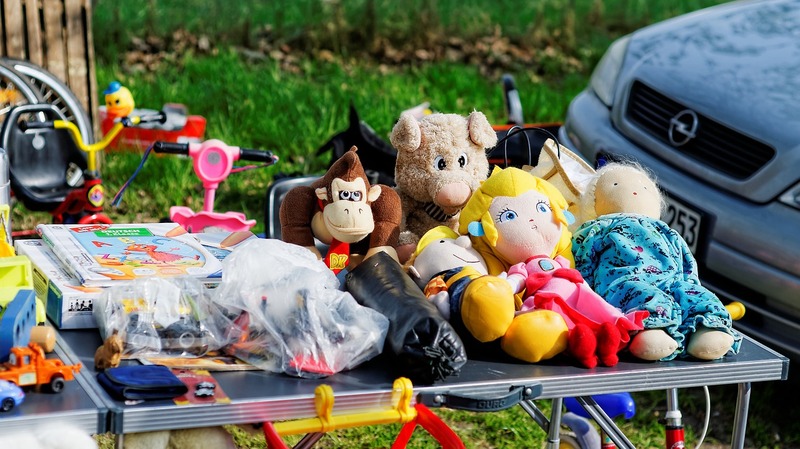 You can get rid of your excess items while also being charitable. As long as something is still able to fulfill its basic functions, it shouldn’t matter if it has a little wear-and-tear. Donate your things to thrift shops and appropriate charities. You can bring joy into someone’s life by allowing you to have access to things you once cherished. Just make sure you’re not using a charitable organization as a dumping ground for things you no longer want. When you have friends over, you should let them know about what you’re looking to get rid of. Encourage them to take anything available that they’d like. You should also help them with securing and transporting the item. For things of a higher value, such as furniture, you might ask for money in exchange. Another possibility is them owing you a favor, like helping you move or taking care of a certain chore for you. Make sure that whatever you decide on is fair in comparison to what you’re giving them. While you shouldn’t throw away everything you can’t bring with you, there’s likely to be some items that you just can’t find a home for. There’s no point in trying to convince other’s that they’re still in good condition. Let go of them as soon as you can. It doesn’t help to hoard things, as the longer you wait, the more difficult it is to part with them. 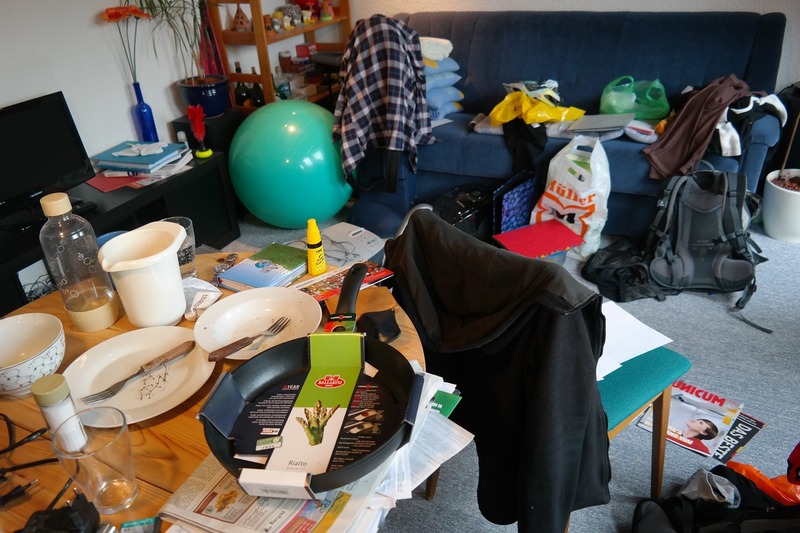 This can help you to start your new life with a more minimal approach, as you’ll know better about how to avoid adding clutter to your home. A long-distance move is your chance to experience a whole new area. It’s also your chance to relieve yourself of things you don’t need any longer. It can be tough to say goodbye to things that you have a nostalgic attachment to, but it’s ultimately for the best. By taking care of this major responsibility, you can make the rest of your move much easier.